One and only Nescafe brighten up your day. Anything works miraculously like Nescafe does?? The best thing in life when you are receiving an unexpected free gift. Certainly, Nescafe Malaysia is a company producing and selling instant coffee. What's more, it is a household brand normally no adult rejects drinking Nescafe nor failed introduces this to friends and relatives. A true adults know Nescafe, a true children know Milo. I am one of the millions Milo and Nescafe drinkers. As my age advances, Nescafe took the king throne and wearing the king's crown. Milo is somewhere at the King palace. I will never forget how Milo taste like ! Basically I believe Milo is a mind booster and Nescafe is a day booster. When one main priority is not fall asleep in workplace then you will know which one to choose. In the video, you will notice the poster is Nescafe Mocha flavor one of the flavor I like to drink and introduce to friends. I would certainly have it in my mind because it quality and taste is something like we can buy and drink at Starbucks shop. 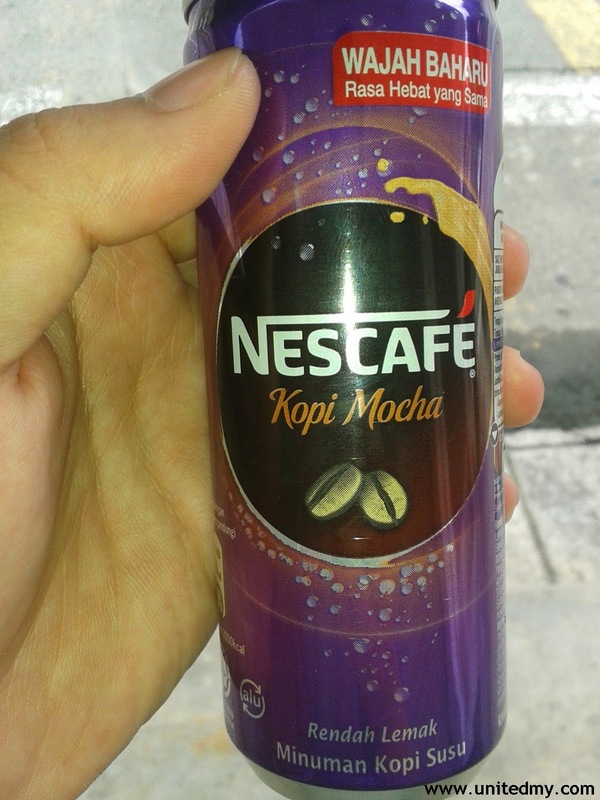 Some of the grocery shops are selling a can of Nescafe Mocha at RM2.50 marked an increasing of RM0.50 cents due to inflation.